This personalized Easter Egg is a gift for my nephew who is not a baby but not a 'tween yet either. This is going to be used as a unique gift that I will stuff with some wrapped candy and money. I ordered three of these and all came with blue bases, which I don't mind. The eggs are 5" long and 3" wide, and come with some green plastic grass inside. The fancy lettering appears like the professionally hand-painted type, although I don't know if this is really the case. All in all, I'm extremely pleased with this purchase! At our Easter Celebration at my sister's home each of my grandchildren and my nieces and nephews will have a special filled egg with their name on it. I think this will make them feel a little special.I was very happy that they have grass in them already. [...] I would recommend this item to anyone who wishes to make Easter a little more special. These are great for any age. I'm glad it was big & personalized. Great for filling up an Easter Basket. I plan to use the personalized eggs in my grandson's first Easter basket. The personalization looks great. I highly recommend these Easter eggs. The kids will love these. The kids really felt special and loved their names on it. 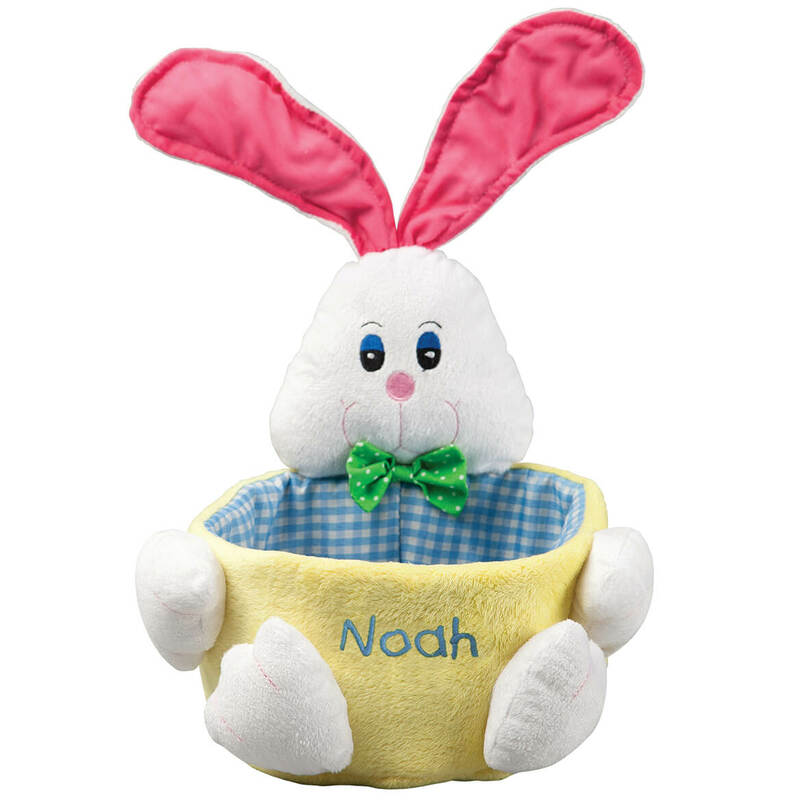 This is a very cute item for Easter! Just fill with candy or even a little toy, and any child will be thrilled! 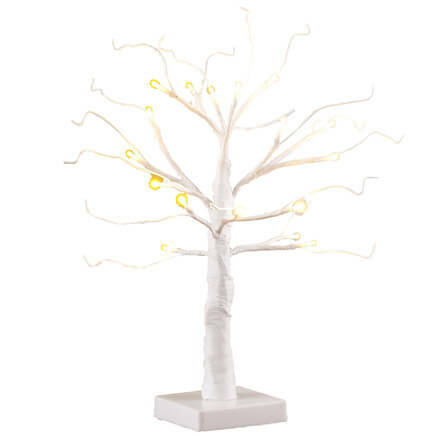 It could also be used as a decoration. I loved the size and look of the egg however you can not read the names unless you hold them close up. Very disappointed. These are just plain plastic eggs. Couldn't pick colors Company picked for me. Could have purchased minus Personalization cheaper. Could paint names on with paints myself. Not good value for the money. Would not purchase again. Got 2 Blue needed 1 purple & 1 Blue not I'm stuck with 2 Blue. Pricy to return. Bought these many years ago for my now 30 something children and they were fabulous. Bought them last year for granddaughters and was disappointed. All came in blue and are a softer, poorer quality plastic. They don't close as well as the originals. Lettering was beautiful but wished there was an assortment of colors, not just blue. I see other customers received blue as well and were disappointed. I ordered the personalized eggs despite some rather less than perfect reviews. However, I had bought them a long time ago when they were still nice and wanted to give another one to someone who had received one all those years ago. I thought, if nothing else, it would be a good joke gift. Despite the fact that they were just ordered as "fun" gifts, I was still disappointed in the quality. They didn't stay together very well and were shipped with tape holding them together. The tape didn't come off very well and left some sticky areas. And they seemed smaller than what they once were. All in all, a bit of a disappointment. I am very disappointed in the color of the Easter eggs. They are UGLY and not what I ordered. I'm very sorry I can't return the eggs so will most likely put the eggs in the trash and buy my 4 and 5 year old nieces something else for Easter. I was so happy when I saw the eggs could be personalized because the girls really like plastic eggs. Their names were spelled correctly. Needless to say, I am a very unhappy customer. I could have paid $2.00 for a blank plastic egg. Product description says multiple colors. I received all 3 eggs in Blue. The other issue I had was the color of the personalization. All were in pink even though one I ordered was specifically for a boy. Although a cute idea, do not purchase if there are any n's in the name as the script used makes them look like m's i.e. the name Shane looks like Shame amd Anthony looks like Amthony. I was not happy with the results and will end up discarding them as I would be embarrassed to give the name Shame to my nephew. And I was told that they cannot be returned. The script should be changed to more modern usage. I have ordered these for all my Grandchildren!! FIRST OF ALL THEY ARE ADORABLE I COULDNT RESIST!!! AND IT LOOKS LIKE YOU TOOK A LOT OF TIME PICKING THEM OUT BY PERSONALIZING IT. ABSOULUTLY LOVE THEM!!! Personalized eggs I know my nieces will love and how they love Easter. I wanted these for my three grandkids for Easter. I think these are a great idea, so they know which egg is theirs. Through the years, I have purchased one of these personalized eggs for each of my four children and nine of my grandchildren. To this day, my adult children still want their eggs displayed on Easter and my grandchildren love them too! Perfect for filling with goodies and sending to grandkids that live out of town. I like kids names on things. The other grandkids have them; updated for the newest ones. My grandchildren loved receiving some candy in their very own personalized easter egg. 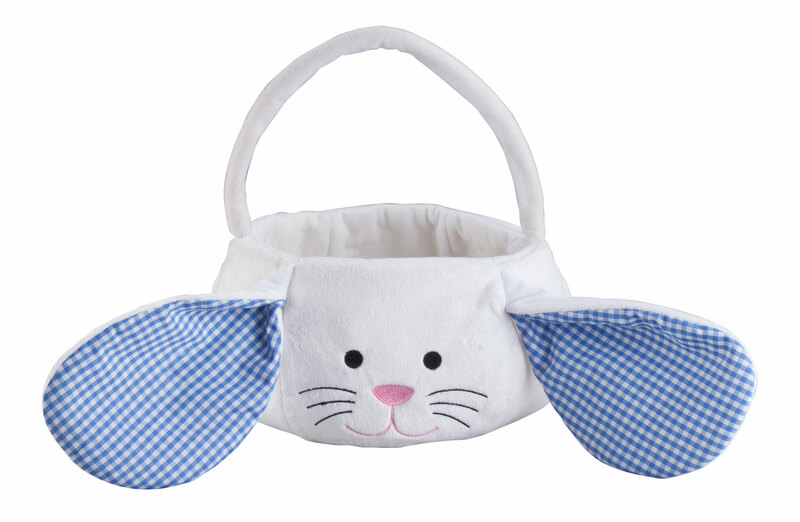 I ordered this for my granddaughter also to put stuff in for Easter makes it more personal. Have purchased these for All of my grandchildren. They Love them! Personalized items for my grandchildren. I have 3 children, their spouses, a special friend and 11 grandchildren. After each one came along it was tradition that a personalized egg was ordered and filled with goodies and placed in their Easter baskets. For the first time I will have all my grandkids together for easter and I wanted to give them something personal from me. The girls are learning how to read their names...they will be very excited to get personalized Easter eggs, it makes them more special. Also, no question whose egg is whose. I love giving my grandkids personalized things. I have two grandkids and this way they always know which one belongs to them. this will be the second time for these items and the quality is excellent for the price. I purchased these eggs for my children when they were young. They are now in their 20's, and we still use them!! I am ordering them for my grandchildren and my son-in-law. I was so excited to see them after all these years!! make it a bit more equal and challenging. if the big kids find an egg that does not have their name, they have to leave it and move on so the little ones can find their own. I have bought them before and everyone loves having their egg personalized and I fill the eggs with candy! Had one when I was little. I bought these for my own boys many years ago when they were little. In fact, I still have them tucked away! Now that I have grandchildren, I wanted to keep the tradition going by buying them for the next generation! Perfect "treat" holders for grandkids. Are all personalization names in a lavender color? BEST ANSWER: Thank you for your question. Unfortunately this year our vendor only provided the Turquoise color and is only painted in the purple. We hope this information will be of help to you. BEST ANSWER: Thank you for your question. Bottom comes in assorted colors (we'll choose for you). We cannot guarantee different colors. We hope this information will be of help to you.